Mums are extraordinary ladies who deserve nothing but the best. So, this Mother’s Day, say ‘thanks’ for all the years of love and support with help from The Friary Guildford’s treasure trove of exquisite gifts for the number one lady in your life. No matter the occasion, flowers are always a winner. 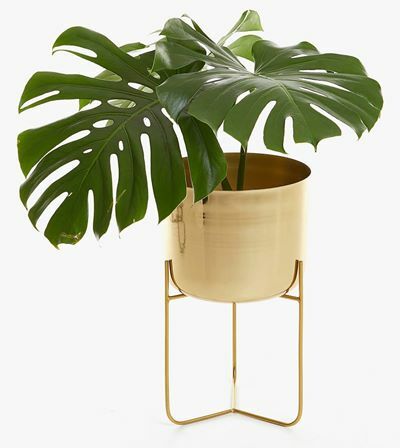 But if your family like to do things a little differently, surprise her with a beautiful botanical plant pot from Zara Home to get her Mother’s Day off to ‘bloom’ing good start! 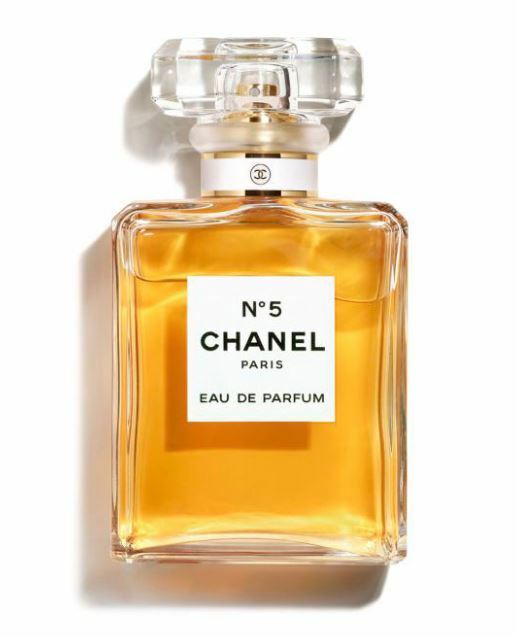 For something as timeless and elegant as your Mother, look no further than the Chanel No.5 eau de parfum. The very essence of femininity with delicious notes of a floral bouquet, this is a gift that can be used daily and always remind her of you. If your Mum’s not very good at taking time for herself, now is the time to make sure she does! 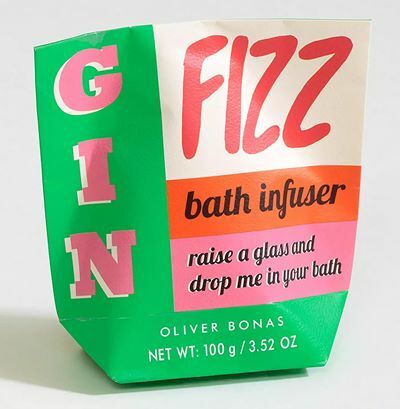 Oliver Bonas have a range of bath bombs in a number of tempting cocktail flavours including our favourite, Gin Fizz. Whichever you choose, the bath tub will be transformed into her new best friend! Bag your style savvy Mum a gift she’ll want to take with her wherever she goes. 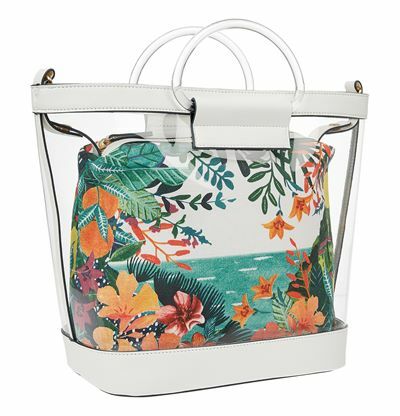 The stunning summer holiday tote bag from Accessorize will most definitely go down a treat. 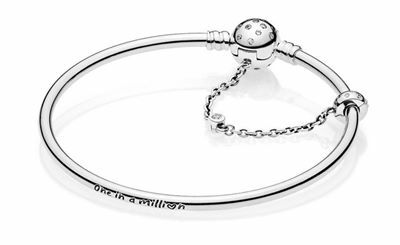 If style and glamour are what she’s into, this sleek sterling silver bangle will most definitely make her feel like a million dollars, not just because of the stunning design, but because of the meaningful tribute it holds. 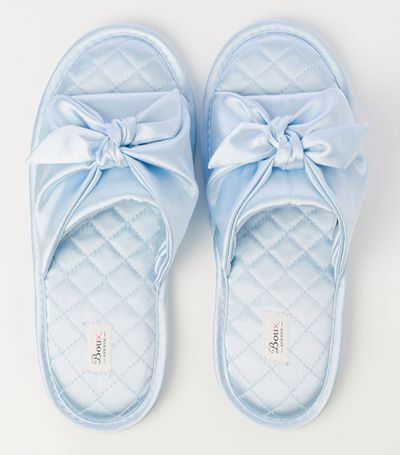 Add some glam to Mum’s nightwear with these gorgeous satin slippers, we love the shimmer effect! 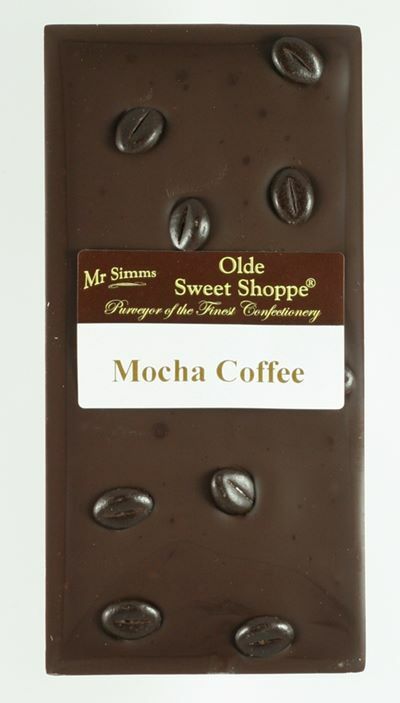 If she’s a foodie kind of female, then this coffee flavoured chocolate will get her tastebuds tingling and will go down a treat!